When I was in elementary school we did a project where each of the students attached a card with their name and the school address to a helium balloon and then we released them into the sky. We asked whoever found them to write and tell us where the balloons landed. I always thought it would be neat to try the same experiment with a message in a bottle cast to sea. I guess I won't know how it turns out until I wait to see if my bottle is ever found, but the sending of the bottle went pretty much as planned. The only exception was that I intended to take some photos of the bottle once I'd released it into the water, but sadly that didn't happen. As soon as the bottle hit the water I lost sight of it in the blinding glare coming off of the surface of the water. I guess that's what I get for deciding to throw it overboard in the late afternoon sun! 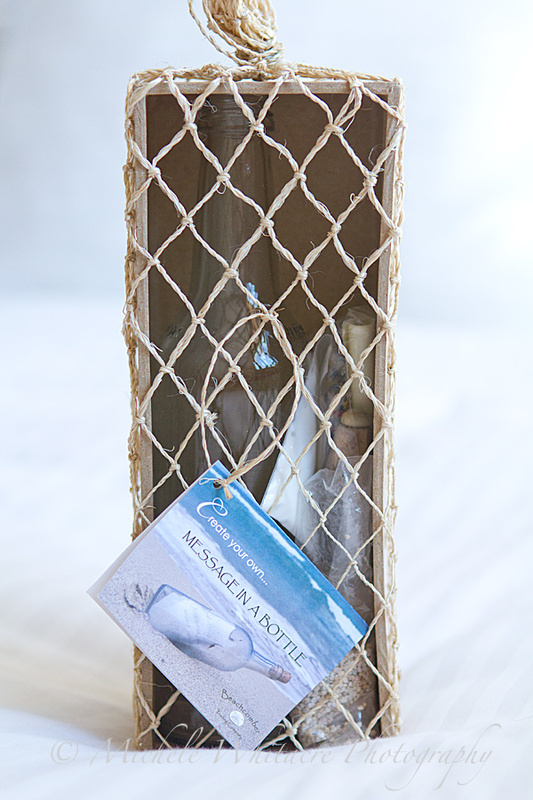 I ordered a message in a bottle kit online and took it with me when I went on our recent Christmas cruise with Kevin and my parents. During our day at sea (on December 20, 2012), I wrote my letter, including my contact information, sealed up the bottle and threw it overboard somewhere in route between Cozumel, Mexico and Miami, Florida, U.S.A. I tossed the bottle off the back of the ship to make sure that it actually hit the water and didn't end up coming back onto the ship and landing on someone's balcony. I saw the bottle hit the water and start floating, but by the time I raised up my camera to take some photos I had lost sight of it and couldn't find it again. 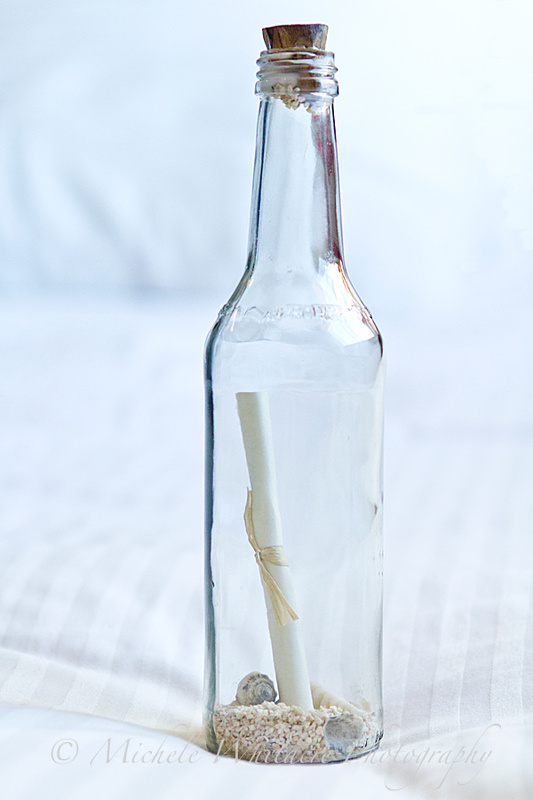 Wow, I had no idea that you could buy a "message in a bottle" kit online. Very cool idea! This is cool! Always wondered if you get caught throwing something overboard on the ship what would happen.... haha. I don't know what would happen and I'm glad I didn't have to find out!